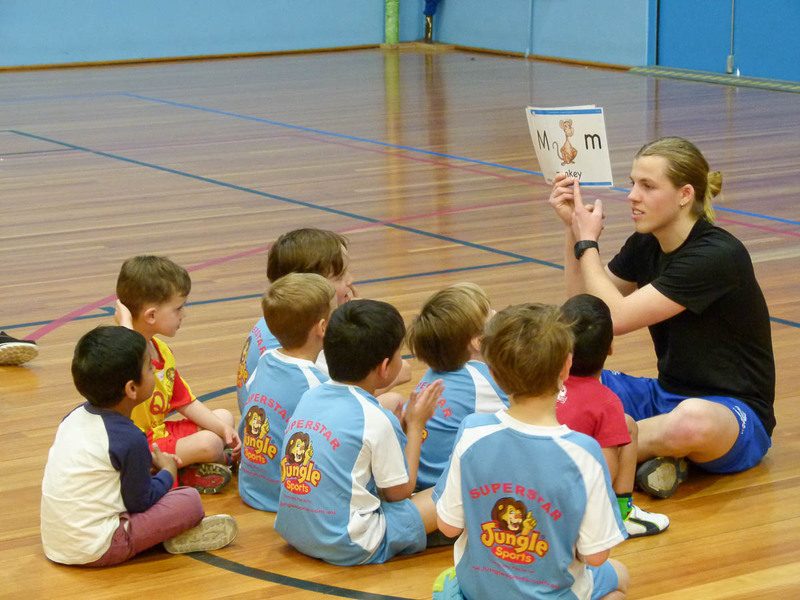 From catching, throwing, kicking, hitting and movement activities, the Jungle Cubs learn essential skills in a fun and enthusiastic environment. 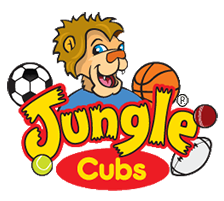 A Jungle Cub will build their confidence throughout the journey and develop important social skills such as listening, taking direction and socialising in a group with other children and parents. 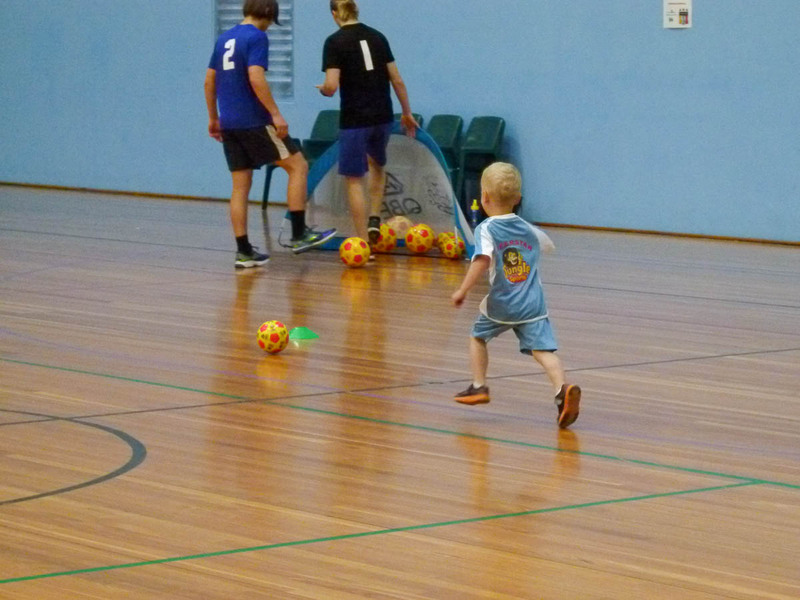 The sessions are 35mins in length, with the superstar being active and engaged for the whole time, along with their parent who is assisting them 100% of the time. 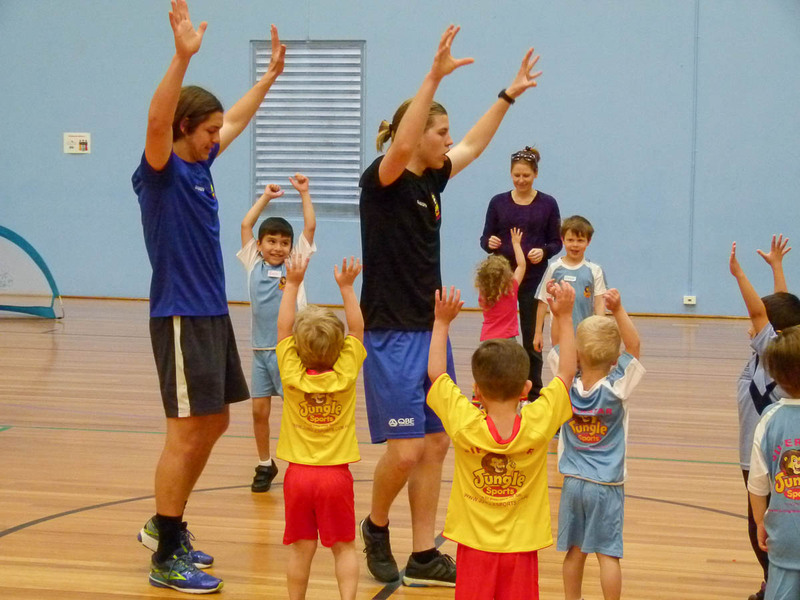 The sessions are jam-packed with activity and variations are introduced frequently, so that your superstar is focused and on-the-go at all times. 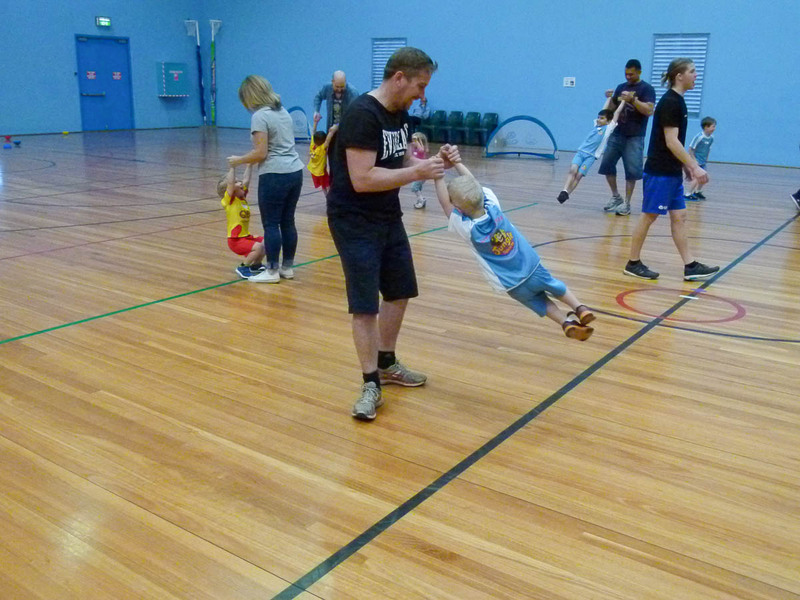 A new sport is covered every other week giving each superstar a taste of a wide range of sports, this stands them in good stead before moving further in their Jungle Journey.